The Xero postings were rejected. How can I post them to Xero now the pay is closed? Why is the annual leave being paid at a higher rate? How do I add a new Allowance or Deduction Pay Element? 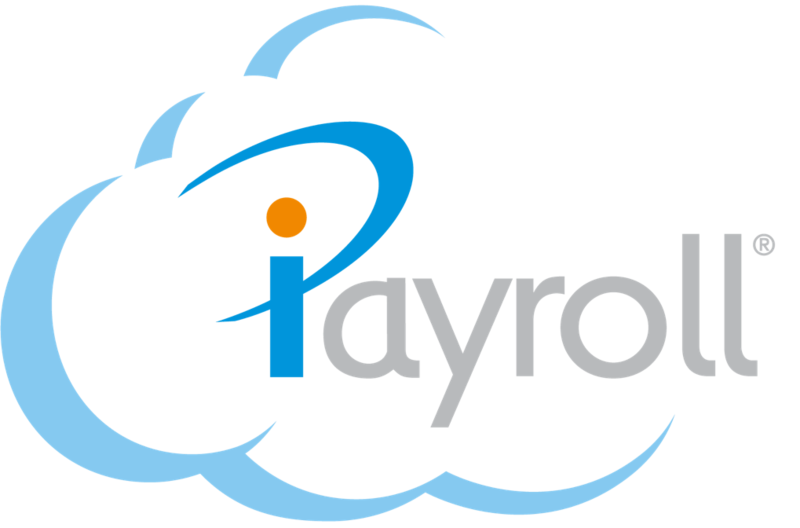 How can I setup iPayroll to interface with Xero? I need to pay my employee a cash bonus. How can I do this? My employee thinks they should have more Annual Leave? How do I work it out? How do I transfer the General Ledger transactions to my accounting system? I am going to be away for the next few weeks and need to do my payrolls in advance. I am doing them at the moment and will be unavailable from tomorrow for a period of time. What should I do? I forgot to do the payroll and payday is tomorrow. What should I do? Please go to www.employment.govt.nz for more information. How do I cancel or change a leave request in the Kiosk?